Perhaps you’ve already seen Lisbon city and want to see the sites around. Lisbon has some fantastic unique places to visit nearby. 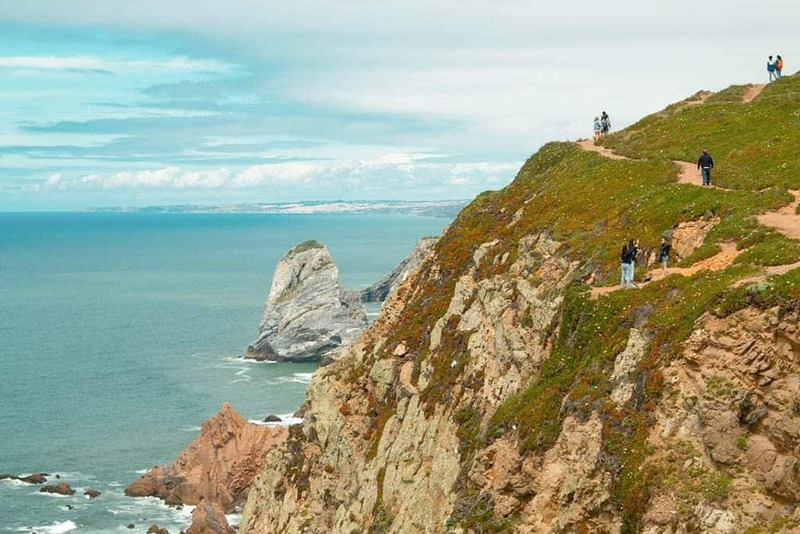 At Cabo da Roca, you can visit what European people in medieval times used to think was the end of the Earth. It’s the westernmost point of mainland Europe, and from this clifftop you can stare into the immense turquoise of the Atlantic Ocean. Another great day trip is to the UNESCO World Heritage-listed Sintra. 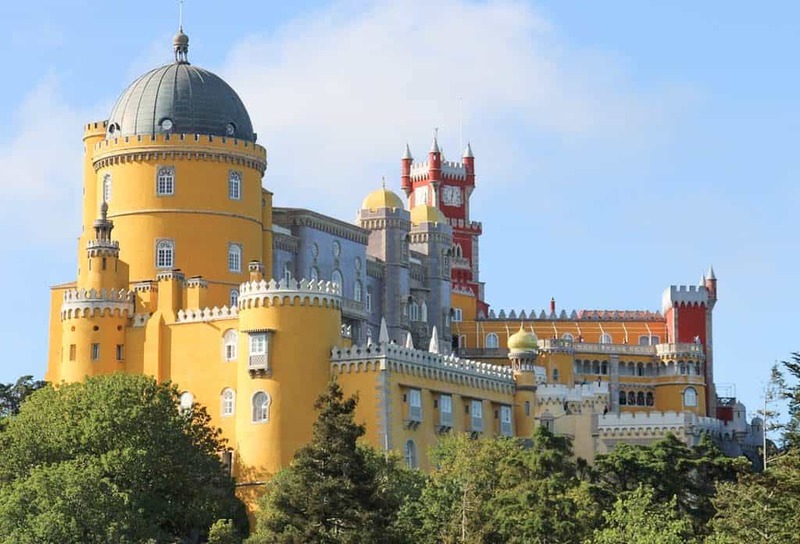 Here you’ll find the fantastical Pena Palace. This brightly coloured and magical castle sits on top of a hill above Sintra village. There are also other magical palaces and castles to visit around. Although Lisbon’s waterfront is spectacular, it doesn’t have a proper beach. If you’d prefer somewhere with an intimate beach, perhaps try Cascais. Previously only a fishing village, it is now hugely popular with international visitors and expats, some who commute into Lisbon for work. Cascais keeps most of its charms, albeit with an influx of bars and restaurants catering to the international clientele. The seashore is quaint and you’ll need to fight for a spot between high tides. The cute streets in the town host a variety of boutique shops and the usual tourist targeted ones. If visiting Cabo da Roca check the weather. As a land outcrop, it can experience severe winds which can make hiking dangerous. Although it’s not too far, hikes down to the beach are steep and have narrow pathways so wet weather can be problematic. Ensure that you wear sturdy footwear. Also, picnic food to eat on the beach is a good option, as there is only one restaurant close by. Stay for sunset. Although it’s easy to arrive by train to Sintra, once you get there local buses can be packed and schedules inaccurate. Independent transport, such as taxis and tuk tuks will offer a private trip for around 5 euros pp each way so may be better for convenience. A CitySightSeeing hop-on hop-off bus service also runs. You can also walk or cycle, but bear in mind the steep hills and distances between the sites. 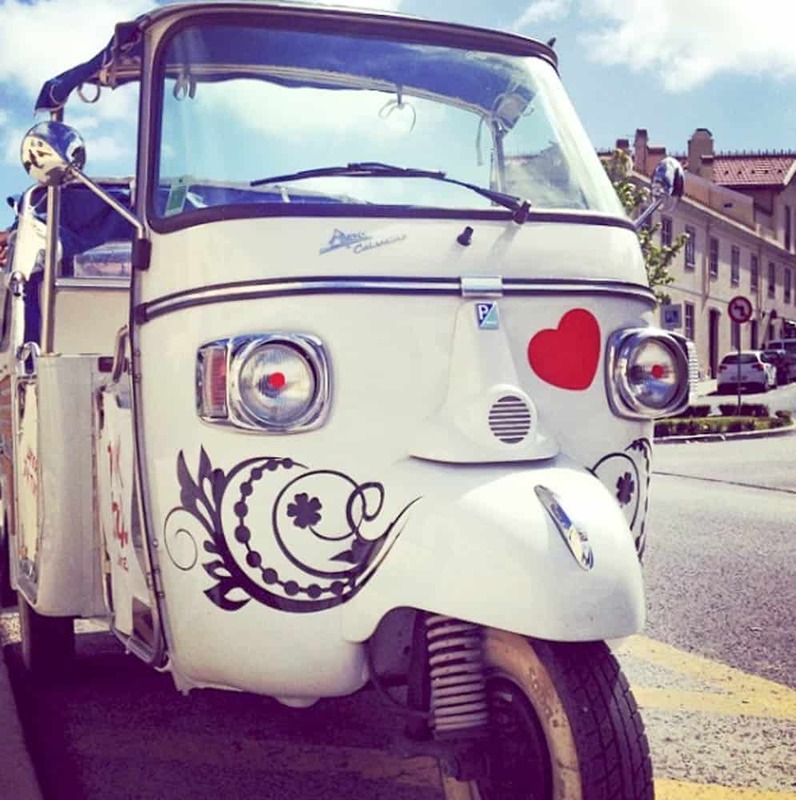 Visit Cascais during the week if you can, as weekends can get hectic. It’s easy to get around, has lots of good bars, restaurants and shops and of course the beach. Culinary events take place at Mercado da Vila food hall each month with local cuisine, wines and beers served in a lively atmosphere. A 15 minute promenade walk arrives at Boca do Inferno (Hell’s Mouth) a natural rocky inlet with fierce-some waters. This is a must-do day trip from Lisbon. 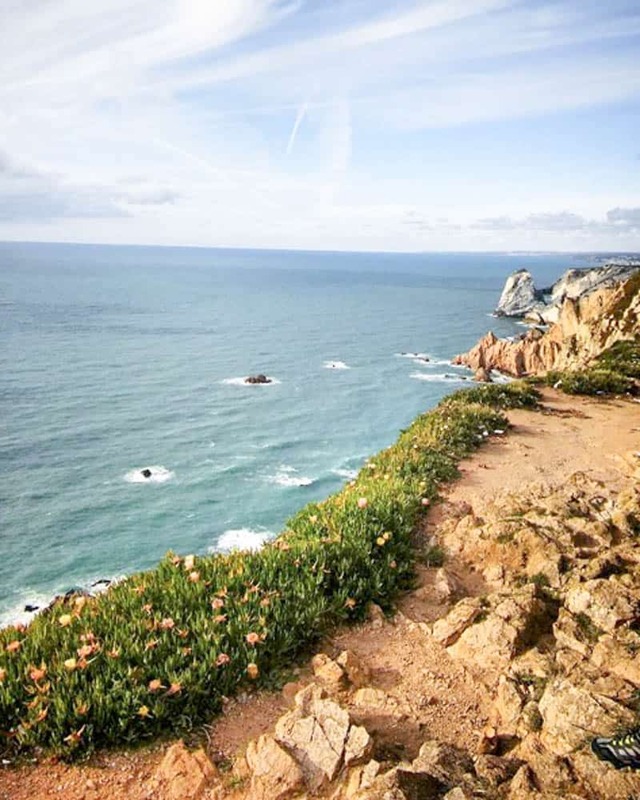 The westernmost point of the European continent, Cabo da Roca features views over the so-called end of the Earth. Just a few strides from the bus stop offers an infinite view over the Atlantic Ocean. An elevated cross sculpture peers out to sea, and to the right you have a white and terracotta lighthouse. A fantastic hike is to Ursa Beach across the hills, clad with colourful vegetation. At the beach you’ll find the surging white waters of the Atlantic framed by huge jutting rocks and natural caves. Sintra is a town and area located northwest of Lisbon. It has also earned UNESCO World Heritage status because of its fascinating architectural styles and attractive landscape. Its most impressive monument is the Palácio da Pena, a fairy-tale-style, ochre and maroon castle sitting majestically atop a hill. The Pena Palace was converted from a medieval convent by King D. Fernando II in Romanticism style during the 19th century and hosted the Portuguese royal family, until it later opened to the public. 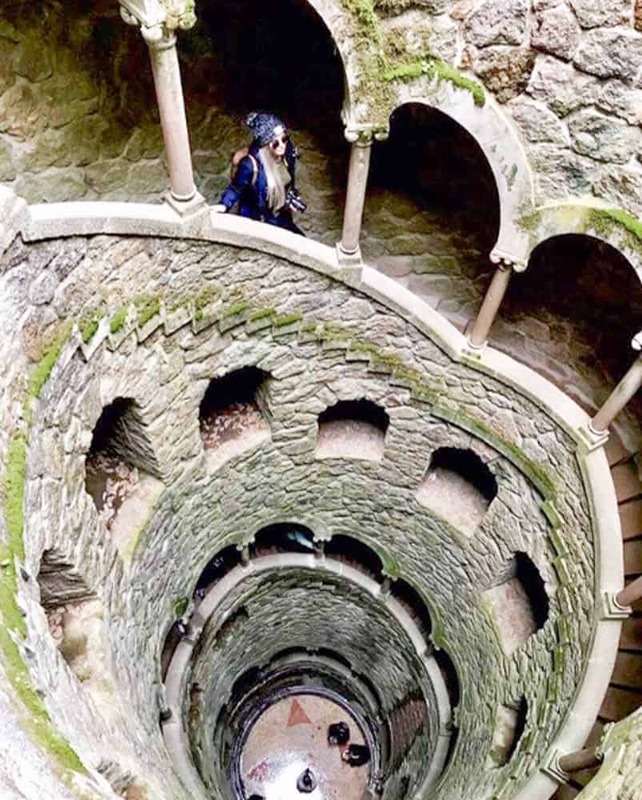 As well as an original Moorish castle you can also burrow through mysterious tunnels and caves at the Quinta da Regaleira. 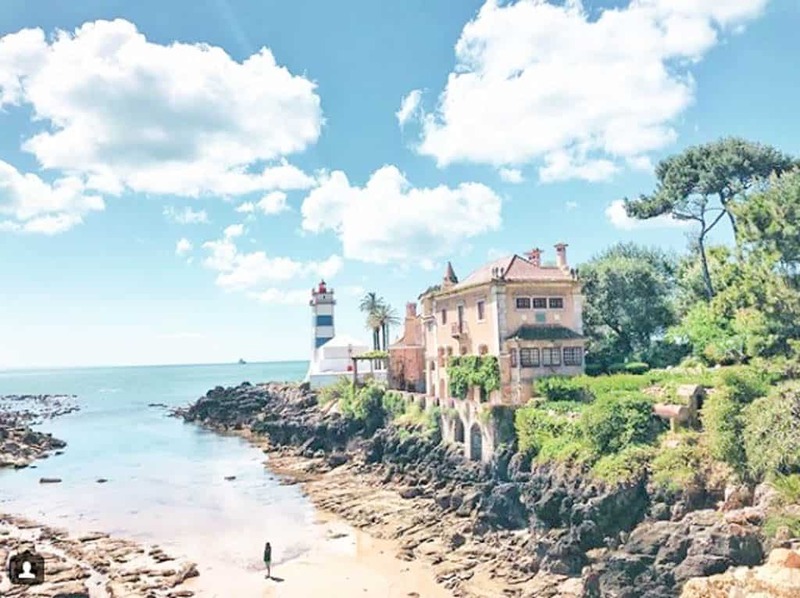 A favourite destination for expats and visitors alike, Cascais is a fishing village-turned popular beach destination. 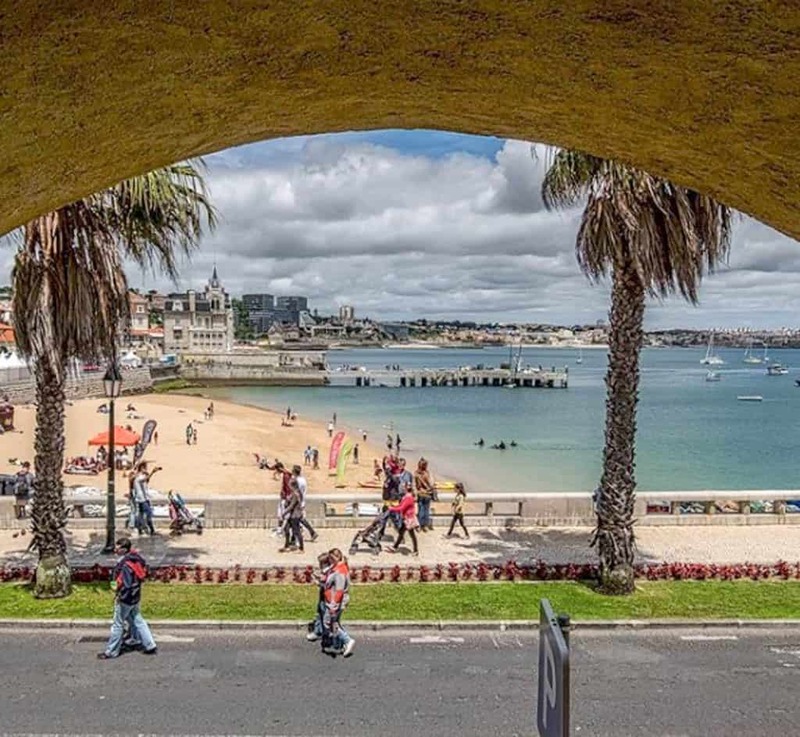 It increased in popularity after King Luís hailed Cascais as his favourite summer retreat back in the 19th century. Nowadays you’ll find a lively atmosphere and international bars and eateries, set back from the shore. A grand medieval fortress protrudes above the marina and beach. 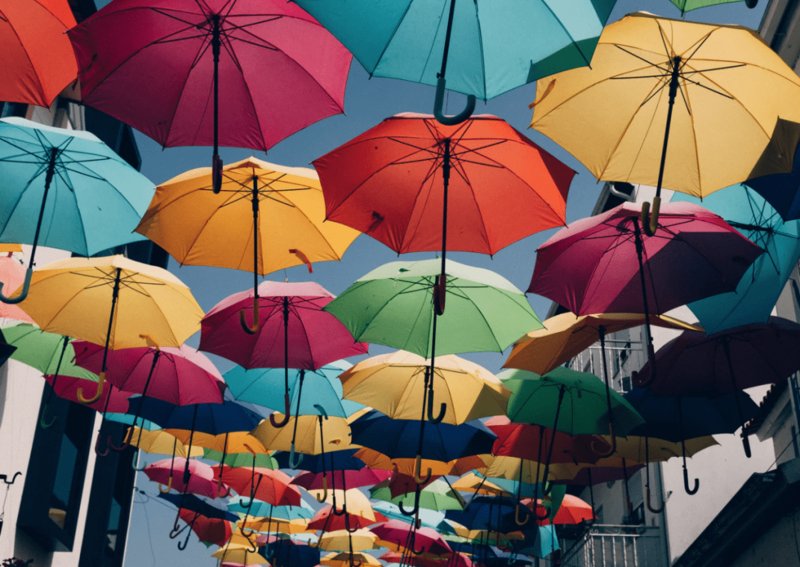 You’ll enjoy ambling through the picturesque town streets, and checking out the independent shops and galleries here. If you like to surf, you can catch waves at Praia do Guincho a 15-minute drive away or you can walk or bike along the coastal routes.